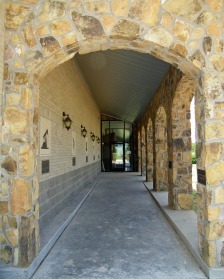 Explore history at Montague County Museums! Nocona's modern Tales 'n' Trails Museum offers a vibrant and vivid picture of North Texas through its vast collection of Native American, oil production, leather goods, western heritage and agricultural artifacts and photographs. A member of the North American Reciprocal Museums, the museum also has a film highlighting the unique and vast history of the surrounding area. 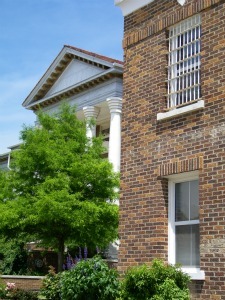 The Old Jail in Montague is the home of the Montague County Historical Commission. It features a wide collection of historical items and books, CDs and DVDs that cover the county history and geography - many of which are for sale. Visitors can view the jail cells where the famous and not-so-famous prisoners were kept. Assistance is available for genealogic research, as the jail features a large collection of family information, unpublished histories and photographs. Open the first Saturday of each month from 9am to 3pm, and by appointment only. 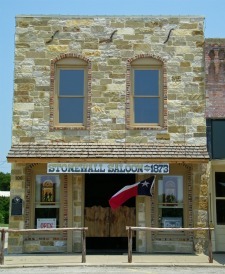 The Stonewall Saloon was the first permanent structure built in Saint Jo in 1873. The colorful history of the building includes that of a saloon, a bank, and a brothel. It has now been fully restored and preserved as a museum.